Have a question for RLSCCU? 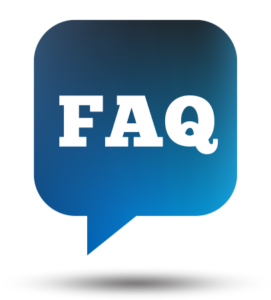 Checkout the FAQs, somebody else might have already asked the same thing! • If you meet the membership requirements, all you need to do is come into any of our offices and apply for membership. It only takes thirty minutes to open an account, so there’s no need to make an appointment. We welcome you to check us out. • It does not cost a cent. 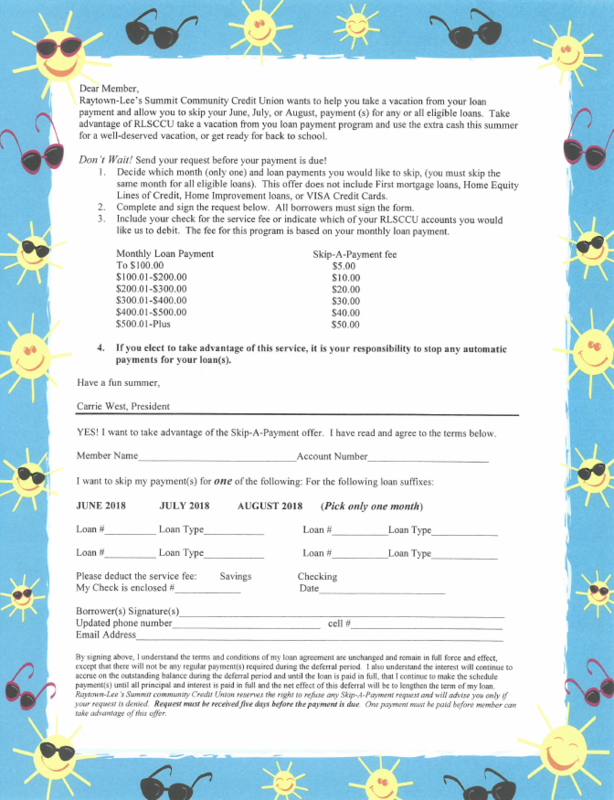 We only require a minimum deposit of $1.00 to open and maintain a savings account. Once you’ve opened a savings, you can open a checking for free with no minimum balance required. By opening a savings account, you become eligible to receive high share earnings, low interest rates on loans, and great services including free Visa debit, ATM, online banking and a free Visa charge card that has no membership fee and offers a great low interest rate! If you have never logged into your account through the online banking before, please call (816) 356-0791 and speak. To check you account balance you can call our automated system PAL24 at (816) 356-9816, you can call our main line (816) 356-0791 to speak with a representative, or you can log in to your online banking through our website or our mobile app. HOW CAN I CHANGE MY DEBIT/CREDIT CARD PIN # ? To update your debit/credit card pin number, first you must make sure the credit union has an up to date phone number and email address on your account. Second, call 1-877-PHONPIN (746-6746) and provide the information they request (card number and social security number of the primary account holder). Last, you should receive an email within 1-2 business days to let you know you pin has been updated and is ready to use. To make a loan payment you can mail a check to any of our three branches with a note in the memo stating the purpose of the check, you can transfer the funds online from an internal or an external account, you can deposit a check via remote capture using the mobile app or you can call in a payment using a Visa or Mastercard for a $9.95 processing fee.